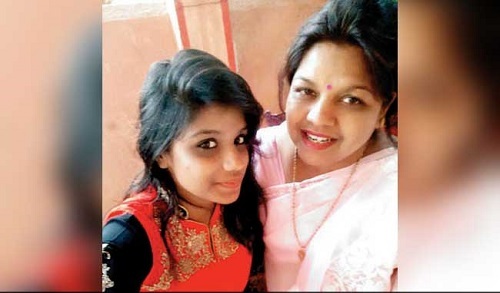 Abhivyakti and her mother Neena Verma sued Oxford Tutors Academy in Andheri, Mumbai and won Rs. 3.64 lacs consisting of Rs. 3 Lacs as penalty for mental harassment, Rs. 54,000 as refund of fees and Rs. 10,000 as court costs. The court agreed with the petitioner that the tutoring academy did not provide the promised services including experienced and competent teachers, lesson plans, study materials and others. This judgement is bound to put on notice the thousands of student training institutes across the country.